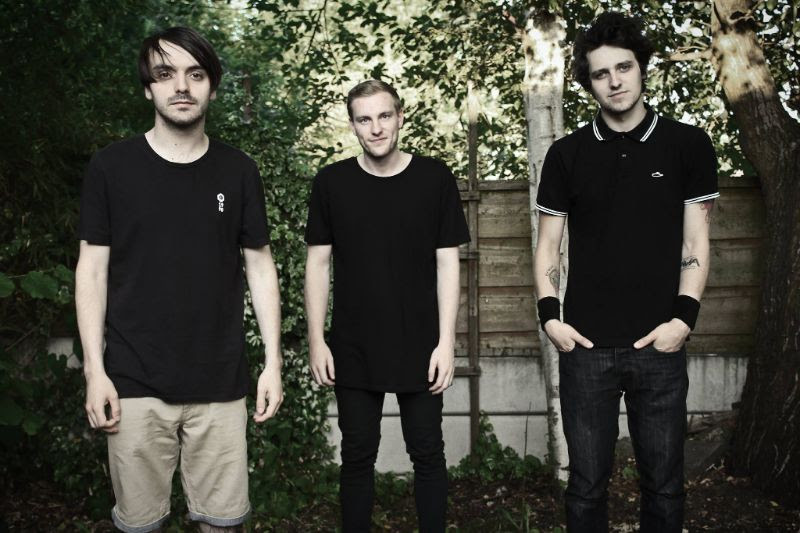 British alternative rock band THE WOLF HOWLS WHEN I SCREAM YOUR NAME have released a NSFW video for their track "It Hurts Me." The song is from their upcoming album To Be Where There Is Pale Light which released on April 19th. The band commented "This song is about the relationship a couple of friends I know have with alcohol and drugs and how a substance can be treated like a person's best friend though it’s impacting on their everyday life. I’d been revisiting OK Computer and Kid A during when I wrote this song so I’d like to think this is our nod to their records." Manchester, UK rockers The Wolf Howls When I Scream Your Name began as a solo project by singer and guitarist Matthew Awbery, originally setting out to deliver sad, emotive songs similar to the likes of Julien Baker and The National. However, it soon became apparent that Awbery's material was different and demanded a band. Enter drummer Sam Johnson and bassist Harry Woodrow, and the new group set out to record their debut EP. Set to be released on April 19th, To Be Where There Is Pale Light is an alternative rock record that spans influences from Thrice to Radiohead, and even City & Colour. Consistently dealing with the topic of death, To Be Where There Is Pale Light evokes the feelings of wishing for the end, confusion, and loss. Awbery states, "I definitely had a vision with this record. Once I got going with the first song, I knew that I wanted to write something dark, bold, and emotive." To celebrate the unleashing of To Be Where There Is Pale Light, The Wolf Howls When I Scream Your Name will teaming up with emo/math band Clay Lake for a weekend of release parties.